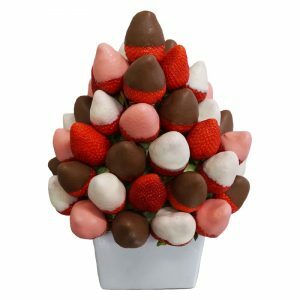 A cute bouquet filled with delicious sweet strawberries and delectable chocolate dipped strawberries. 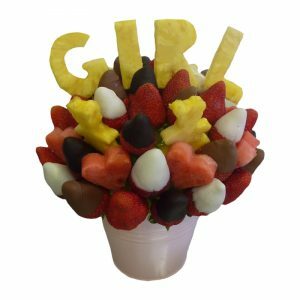 The perfect bouquet to spoil that special someone. 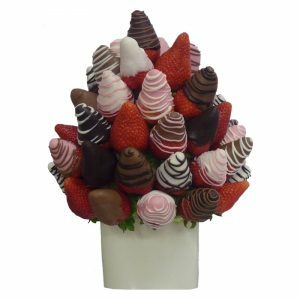 A sweet and perfectly romantic bouquet of delicious chocolate dipped strawberries. 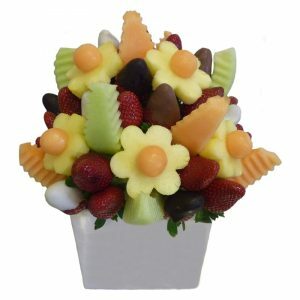 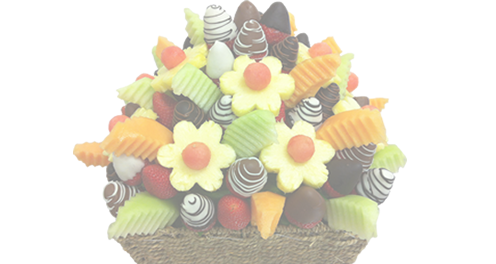 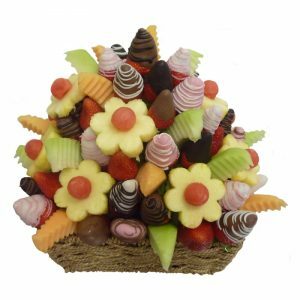 A sweet and colourful bouquet filled with fruity and chocolatey treats. 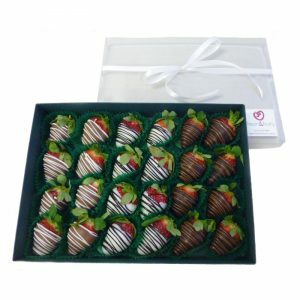 This tempting box of two dozen chocolate strawberries will treat any strawberry lover.